Watch what can happen when happiness, magic and the spirit of Christmas unite. Premieres Saturday, November 15 8e/5p. Check your local listings. 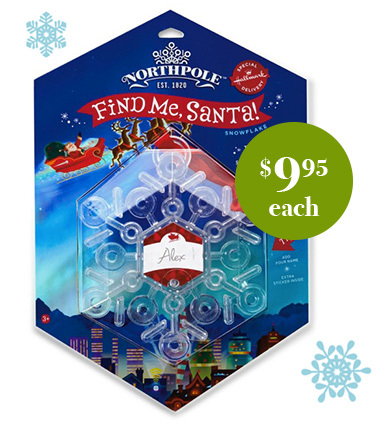 Includes ribbon for hanging—whether you're traveling or at home. 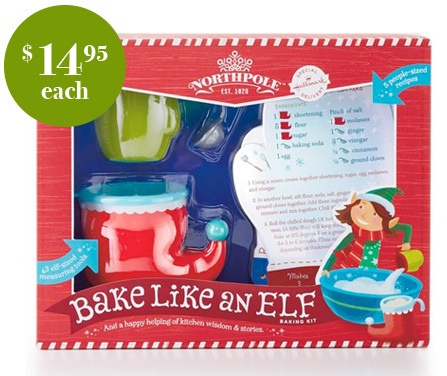 Count down the days until Christmas in a merry and bright way each day. 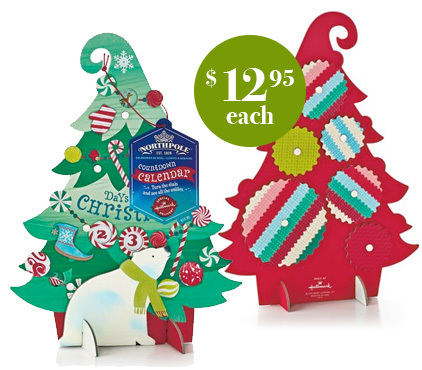 Cardstock countdown calendar shaped like a Christmas tree. This gift bag offer is only available at participating stores. 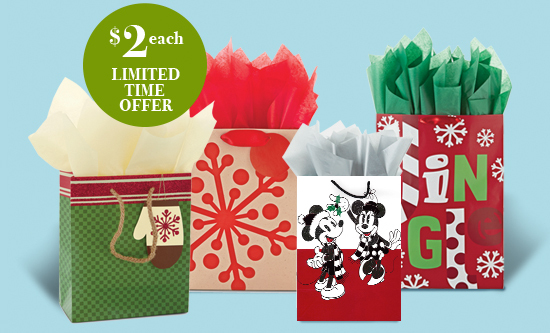 **Hallmark Rewards members are entitled to purchase up to 5 Hallmark gift bags for $2 each (plus applicable sales taxes) when they buy 3 or more greeting cards in the same transaction at participating Hallmark Gold Crown stores. This offer can be combined with the ‘3 cards for $10’ offer. Returns will not be accepted under this offer; however any unused gift bag in good saleable condition may be exchanged for any other qualifying everyday gift bag upon presentation of the original receipt.